Moscow oligarch-style: Where do the richest people live? Their fortunes are estimated at hundreds of millions of dollars and they have luxury properties all over the world. 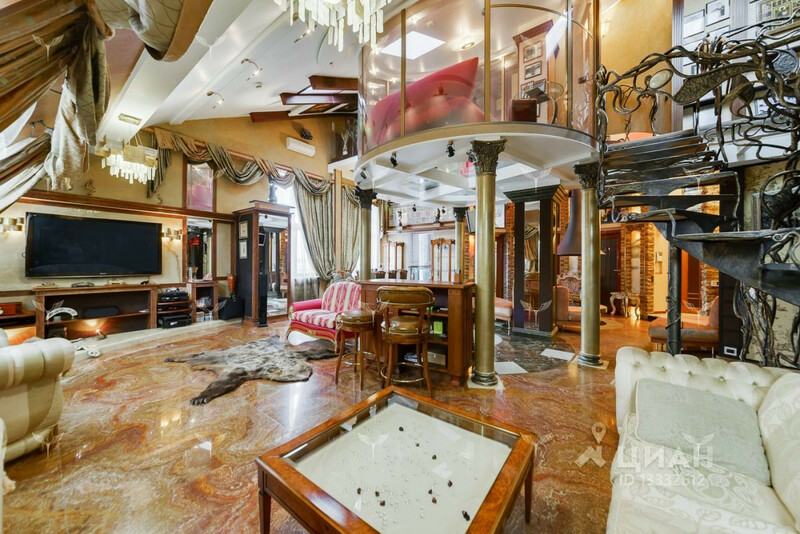 Most Russian oligarchs have an unbridled love of opulence, but where do they live in Moscow, and how much would it cost to become their neighbor? 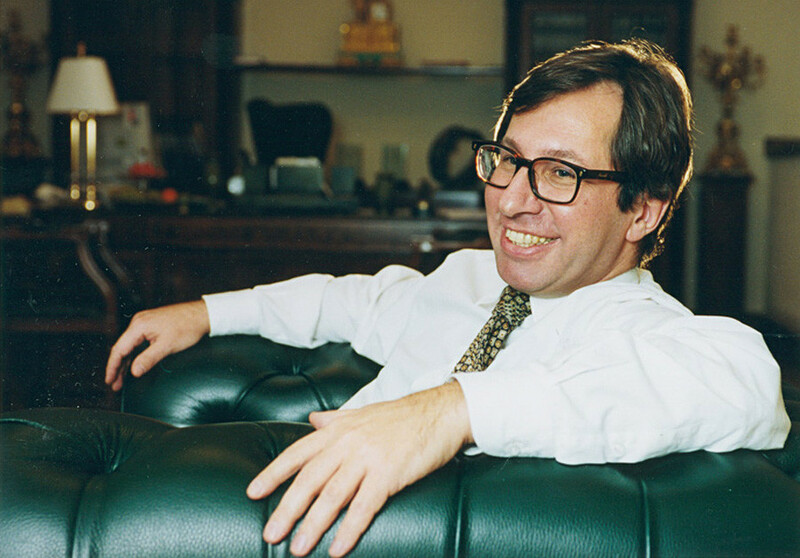 Alfa Group co-owner, businessman, and collector Petr Aven lives near Old Arbat Street, on Bolshoy Afanasyevsky Lane. Aven shares the green apartment block with most of his company's top management (including Mikhail Fridman, net worth $15.1 billion). Yet, the only thing that reveals the presence of affluent residents in the building is a large number of CCTV cameras. 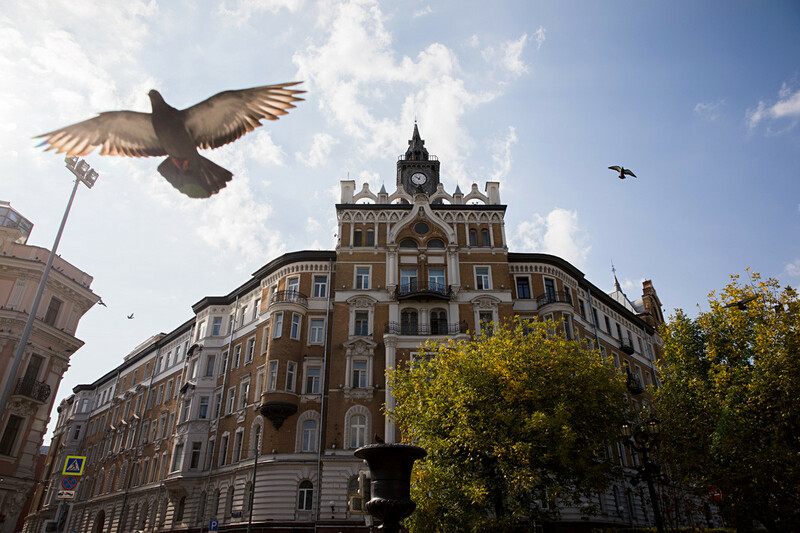 In fact, this unassuming brick apartment block dating from 1912 is a listed historical building situated in Moscow's cultural center, where Russian princes, senior officials, and writers once lived. That is why flats in this part of the city are estimated at about $9,722 per square meter. This apartment block has just 12 flats in it, each about 400 sq.m. Another property owned by financier Aven is situated in the prestigious Barvikha settlement outside Moscow. Previously, this country house belonged to the writer Alexey Tolstoy, who received it from Joseph Stalin. However, according to Aven himself, at the time he bought the house in 2002, none of Tolstoy’s belongings were remained, just squalor and traces of a brothel. The head of Lukoil lives on Skatertny Lane, in the Patriarshiye Ponds area. The hi-tech apartment block forms part of a luxury residential development, with flat prices ranging from 131 to 448 million rubles ($1.9 – 6.6 million). In the 17th century, this area was inhabited by servants of the royal household, while in the 18th and 19th century, it became home to merchants and Moscow’s nobility. These days, apart from Alekperov, this eight-story apartment block boasts among its residents Nornickel president Vladimir Potanin, Lukoil vice-president Leonid Fedun, and several other billionaires. According to other reports, Alekperov has moved closer to work, to the Rossiya insurance company building dating back to 1901. It stands right across from Lukoil’s headquarters on Sretensky Boulevard. The average price of a flat there is 100 million rubles ($1.5 million). 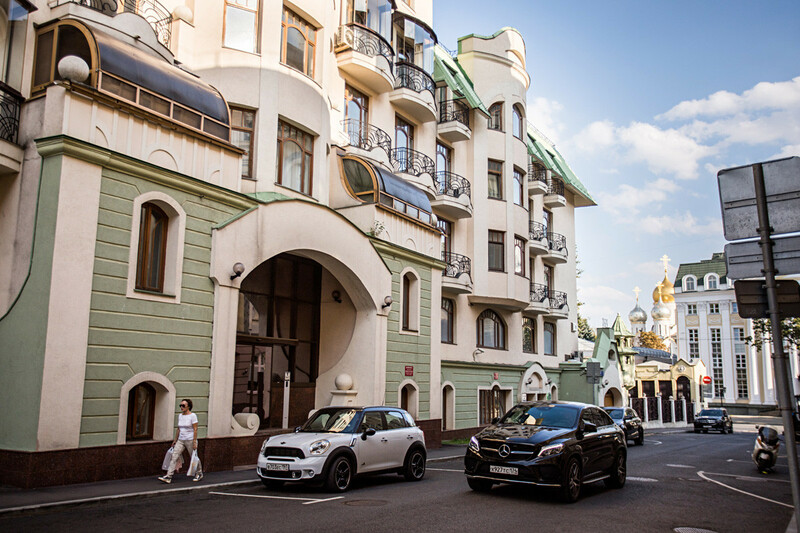 Tiny Zachatyevsky Lane is one of the best known VIP addresses in Moscow. According to media reports, in addition to Mordashov, apartments here are owned by president of the Ural Mining & Metallurgical Iskander Makhmudov (net worth $7.3 billion) and Arkady Volozh, the CEO of Russia's Internet giant Yandex (net worth $1.5 billion). Zachatyevsky Lane leads onto Ostozhenka Street (2 km from the Kremlin). Just 25 years ago, this part of Moscow was in decline. In the 1990s, one mansion here was a famous squat founded by an American hippie. Then developers moved into the area. Not many of the original historical buildings survived, which, however, did not prevent Ostozhenka from becoming one of the most expensive and prestigious districts of Moscow. Some 95 percent of its inhabitants are associated with large and medium-size businesses. On average, one square meter of residential property here costs one million rubles ($14,600). 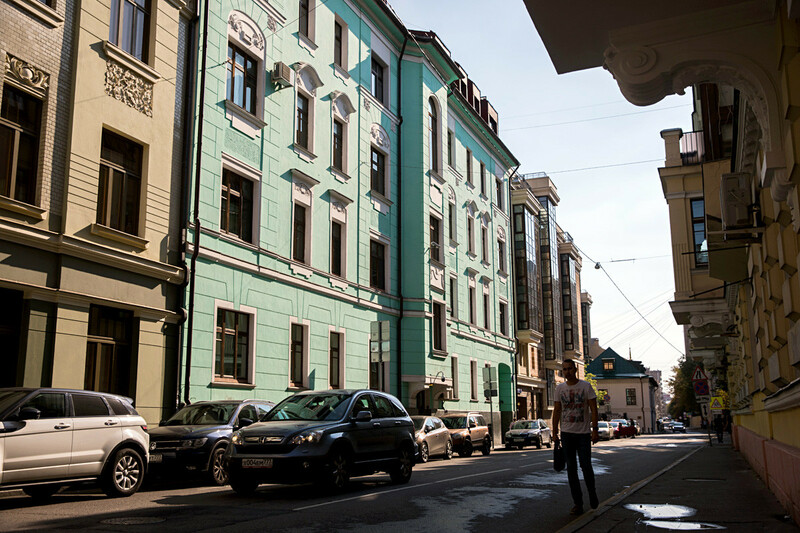 In 2013, Ostozhenka outstripped New York’s Fifth Avenue in terms of residential prices. This seemingly unimposing brick building in Shvedskiy Tupik counts many millionaires among its residents. In addition to Timchenko, these include Rosneft CEO Igor Sechin, VTB president Andrey Kostin, as well as a number of former and present ministers. The building is guarded by the Federal Protection Service ("Putin's people"). This is the only residential building at this address. Inside, there are multilevel penthouses with luxurious furnishings, many with more than 1,000 sq.m. of floor space. In 2013, flats here cost $40-50 million. There are currently five apartments on sale – from $5.3 million to $6.3 million. 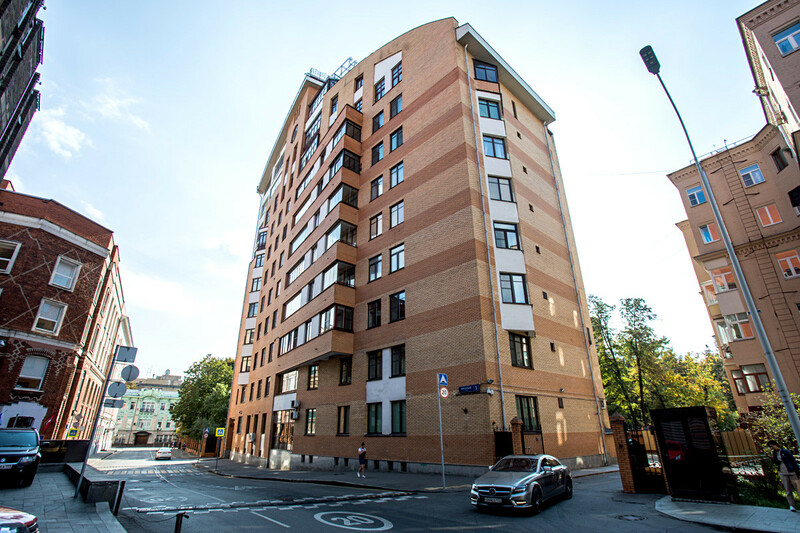 Experts at Moscow's Kalinka real estate agencysay the drop in prices is due to the increasing demand for new-builds. "Prices for second-hand housing go down with every passing year,” the agency said. There are currently five apartments on sale – from $5.3 million to$6.3 million. 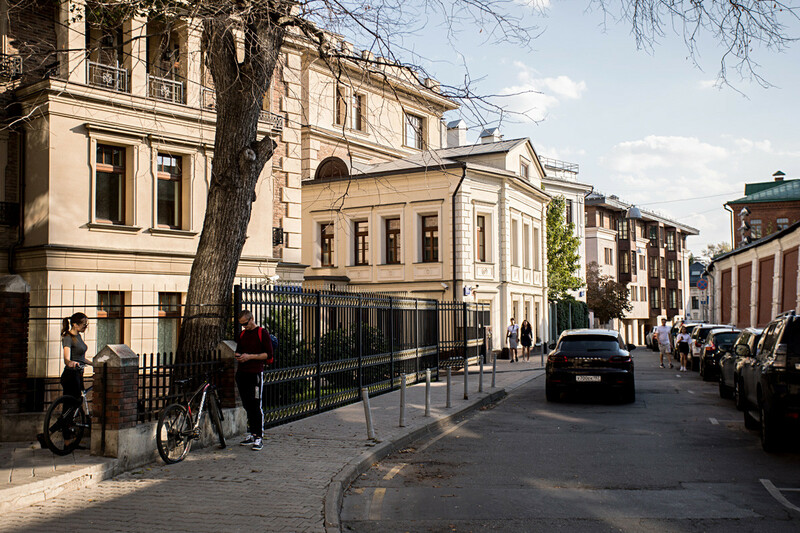 It has also been reported that Timchenko lives in a mansion on Sparrow Hills, the former residence of the First Secretary of the Central Committee of the Communist Party of the Soviet Union, Nikita Khrushchev. 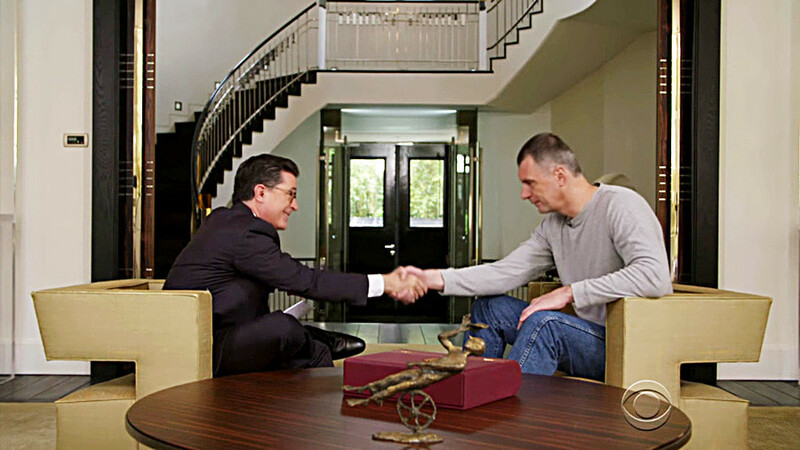 Oligarch Prokhorov has welcomed various guests to his house in the Skolkovo settlement (15 km from Moscow, not far from the technopark of the same name, Russia's version of Silicon Valley), including Stephen Colbert (CBS’s "Late Show"). This country mansion has all the expected amenities: A swimming pool, indoor fountain, gym, spacious rooms with hi-tech design, sauna, and a wine cellar. Not far from Prokhorov's property, just beyond the trees is a house belonging to metal tycoon Vladimir Potanin (net worth $15.9 billion), and the villa of another metal tycoon Roman Abramovich (net worth $10.8 billion), with stables and a football pitch. 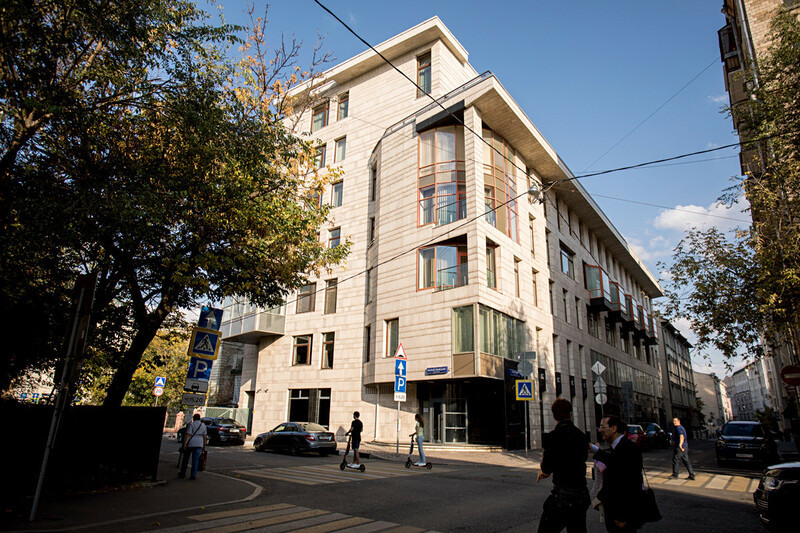 Another prominent oligarch, Oleg Deripaska, lives in another upmarket neighborhood outside Moscow, Gorki-2. Generally speaking, oligarchs tend to have their properties in the northwest of Moscow Region. House prices there start at 27 million rubles ($402,000). *Here and throughout the article, the figures are taken from the Forbes' estimates for 2018. QUIZ: Can you guess what happened to the Romanovs’ treasures?